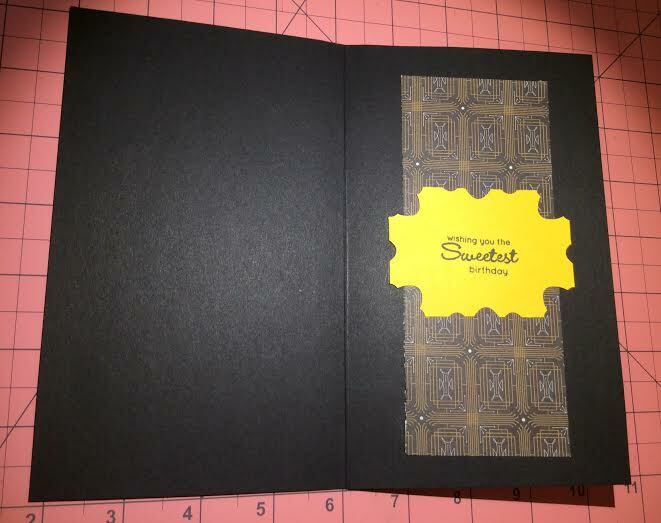 Today I share a birthday card I made for a dear friend. 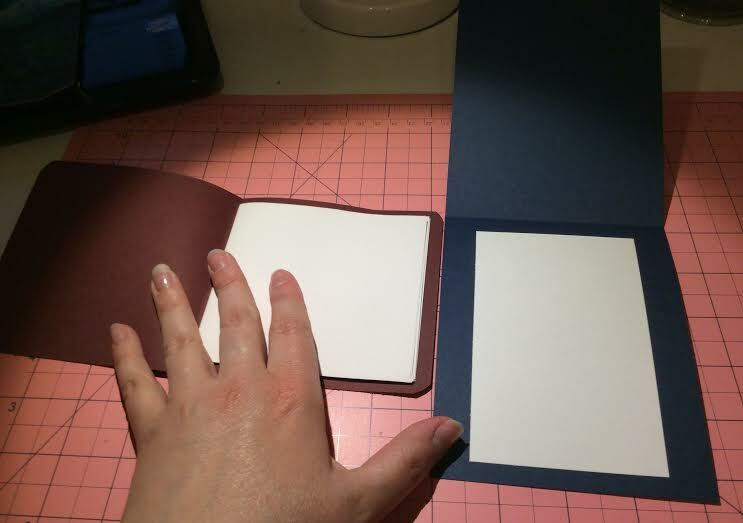 I also made her a note card and journal set which match each other. 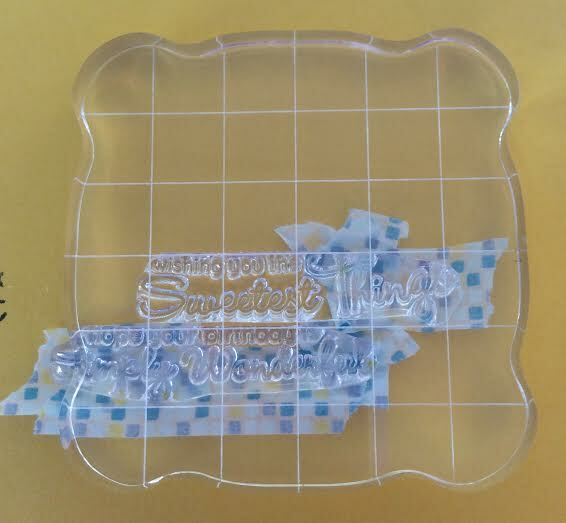 This time I managed to take a picture of my stamp masking. 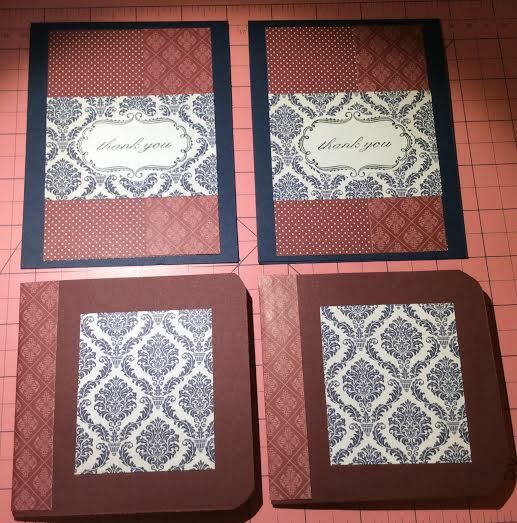 As you can see, I am really getting as much as I can out of the Polka Dot Greetings set from Die-namics. I can't wait until I have a larger collection of stamps to choose from, but seriously, this set is so versatile. 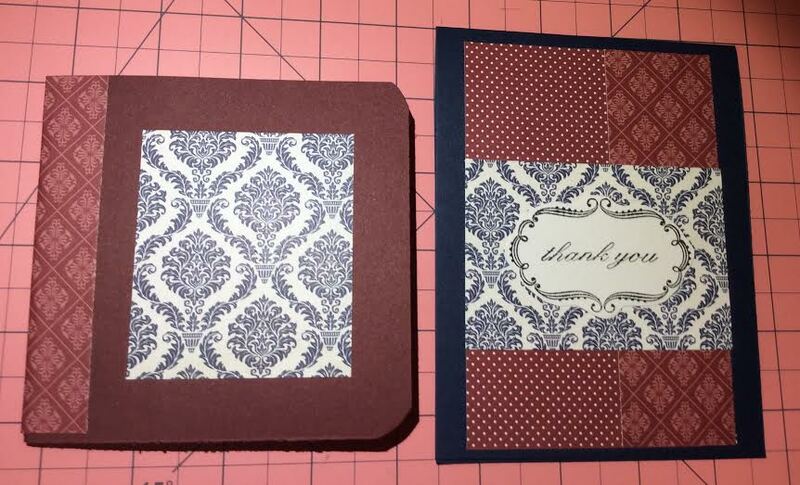 I also used a sentiment and its corresponding frame stamp from a Martha Stewart stamp set that was on clearance. 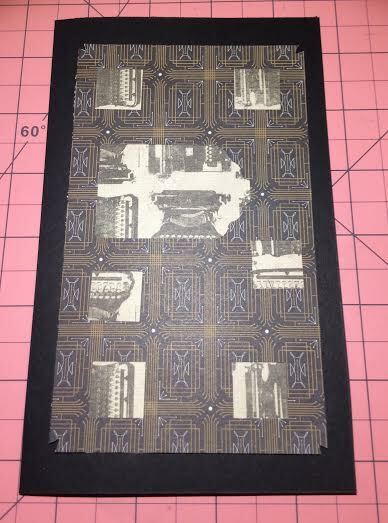 The patterned papers I used come from Echo Park's 6x6 Getaway, basicgrey 6x6 Aurora, and Crate Paper's 6x6 DIY Shop.